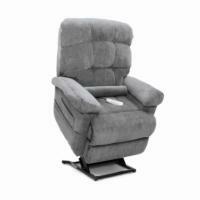 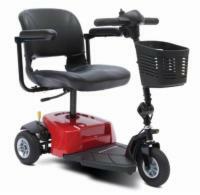 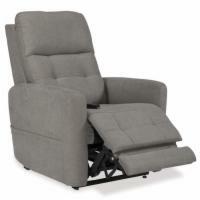 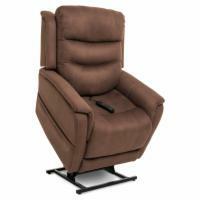 For a user who wants to fully recline to a laying position, infinite-position lift chairs are our recommended solution. 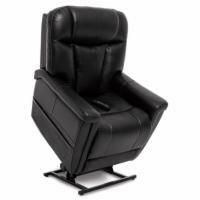 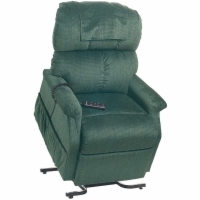 These lift recliners are perfect for users who plan on spending extended periods of time in their chairs and want to be able to sleep comfortably. 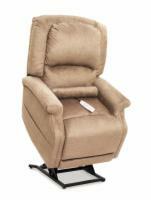 Browse our selection of infinite position liftchairs using the site map below, or call 1 (800) 797-4654 to speak with a lift chair expert now!